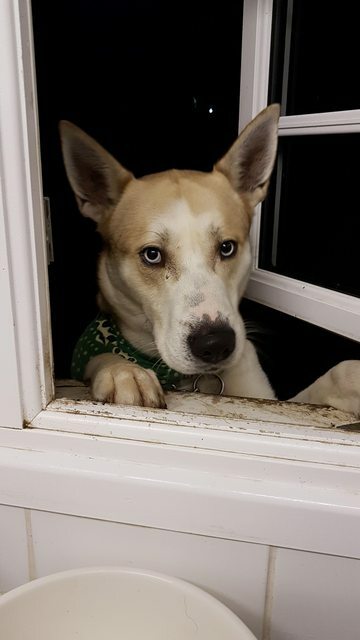 Loki is a 4 year old male Husky Cross. Loki is a lovely friendly boy looking for a new home. He loves people and hes great with children of all ages. Loki needs a home with a female dog for companionship as he dosnt like being home alone. Loki gets on with most dogs after meet and greets. He travels well and hes good with his food and treats. 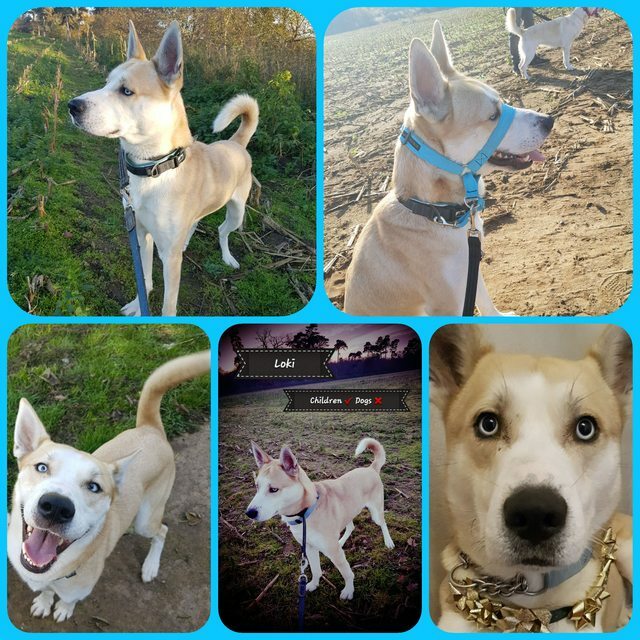 Loki needs an active home and a nice big garden to run in. He walks lovely on a headcollar and knows many commands.